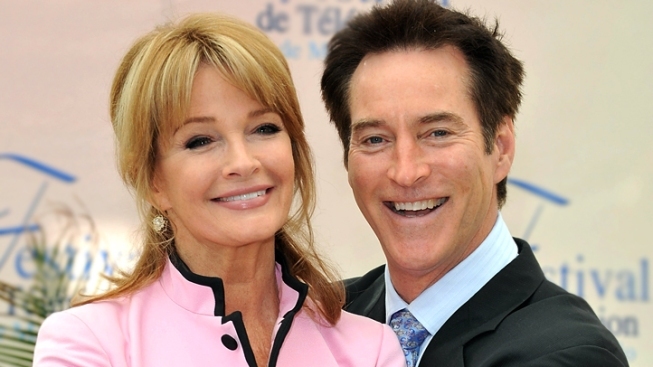 File photo of "Days of our Lives" stars Deidre Hall and Drake Hogestyn. To accommodate US Open Golf coverage, "Days of Our Lives" will not air at its regularly scheduled time on Friday. Please adjust your recording devices appropriately. Also, full episodes are available on NBC.com here. On Friday, June 15, "Days of Our Lives" will air from 11 a.m. to noon. Click here for more TV listings.